Rate this Article It’s kind of late, but be sure to check out Playstation 4’s free PS+ Games lineup this August 2017! Being a Playstation Plus subscriber gives a lot of benefits, including a few free games a month. This August 2017, Sony upped the ante a bit and offered two outstanding triple A titles (technically, one full game and a few-hour DLC) and an outstanding indie arcade-style shooter after a dismal series of offerings early in 2017. In any case, if you’re not part of the PS Plus family yet, these games would certainly make you want to be part of it. Just Cause 3 straps you onto the boots of Rico Rodriguez and embark on his quest to liberate Medici, a country in the Mediterranean, from the hands of brutal dictator, General di Ravello. If you have not heard of the franchise before, take note that it lets you defy physics. You can do so by tethering on buildings and across various terrains like Spider-Man, glide across the air using a wingsuit, parachuting miles above the ground, and even by hijacking aerial vehicles. This game lets you play out your action movie fantasies with explosions and daredevil-like moves, making it feel like a Michael Bay movie. 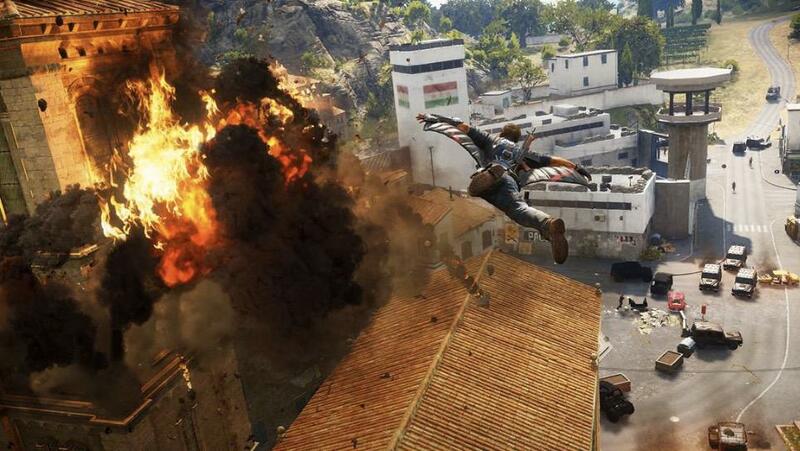 Just Cause 3 lets you explore a vast, open world with a variety of terrains through a variety of means. You can take to the air on an attack helicopter, explore the sea with a speedboat, simply drive a car around the countryside, or climb up the mountains with your tether. Liberating Medici requires you to blow up military bases, plant bombs on di Ravello’s statues, and lots and lots of explosions. It’s not a deep game by any means, but it’s incredibly fun to glide around and just annihilate everything - thanks to the destructible environments. 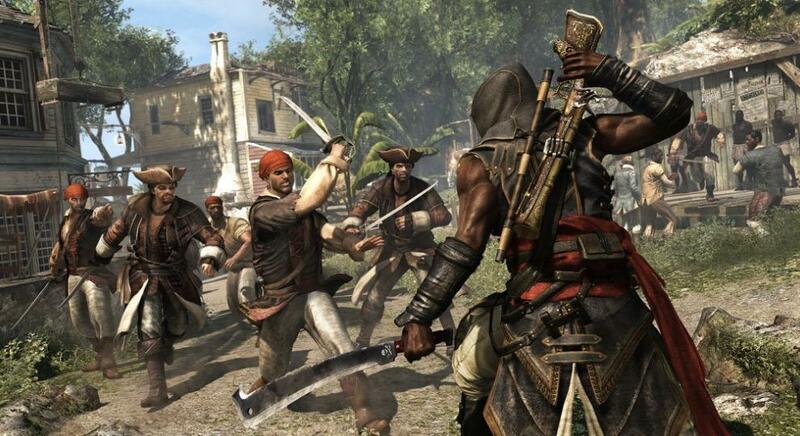 In a nutshell, Freedom Cry is a DLC for Assassin’s Creed IV: Black Flag. 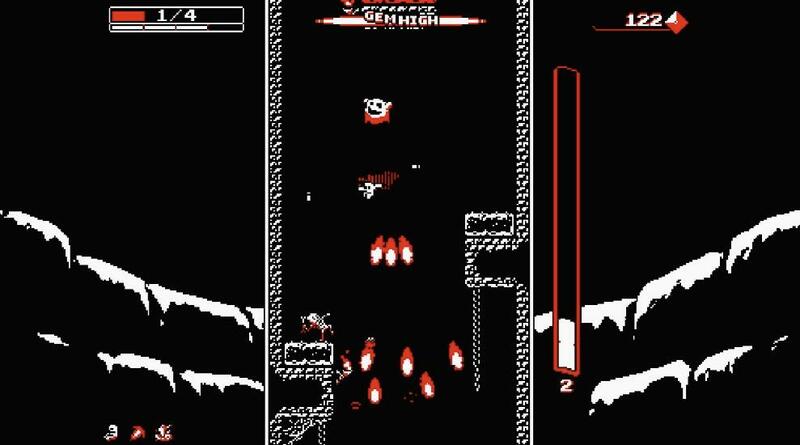 It can be played as a standalone title, and it provides a gameplay experience that lasts a few hours. You will be playing as an Assassin named Adelawe who was shipwrecked near Haiti. The game is set in Port-au-Prince, and there, you’ll be doing the typical Assassin’s Creed stuff: jumping on top of buildings, assassinating people, and diving from a cliff into a haystack and escaping unharmed. Though short, you can tell that Ubisoft didn’t pull any punches. It provides a full Assassin’s Creed experience and it lives up to how good Black Flag was. You will be armed with Gunboots, allowing you to shoot the deadly denizens below you, in addition to stomping some of them. Note that you can pick up gems and different gun modules from caves, giving your weapons different forms. For example, it can be a shotgun or a gun that shoots three bullets. You can also obtain upgrades after finishing level or from the shopkeeper, who raises prices every time you buy from him. Granted, the game looks like one you would see on the arcade in the mid-1980s, but it’s extremely fun and is a great game to kill time. The other free PS Plus games include Super Motherload and Snakeball on the PS3 and Level 22 on the Vita. We can no longer complain about Sony’s lack of good PS Plus titles, since the above mentioned ones are probably one of the best to date. Give them all a try and we’re sure we won’t see you for a while.